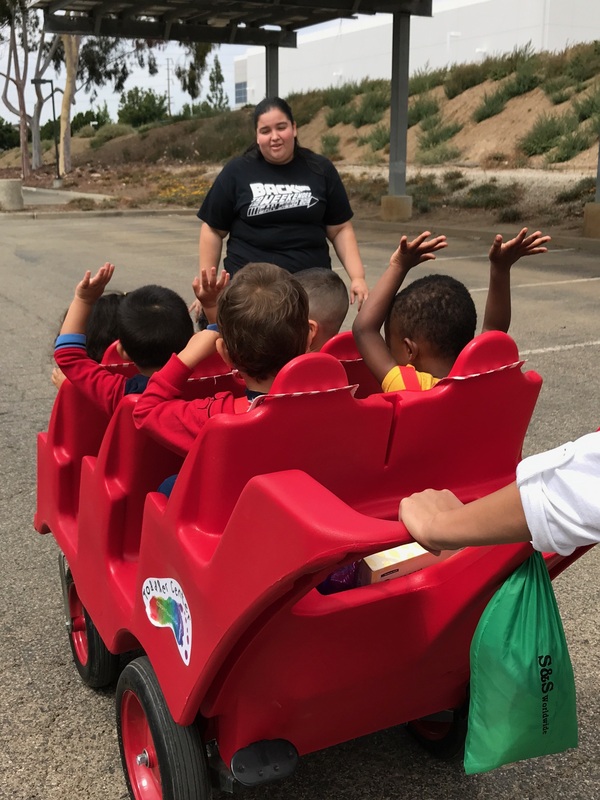 The Toddler Center CSUDH-Foundation is a full-time center-based inclusion program serving young children with typical development from 18-30 months and young children with developmental challenges from 18–36 months. Children may be referred by the Regional Centers for the Developmentally Challenged. The center is also open to children of CSUDH staff, faculty, and students, and to children from the surrounding community. 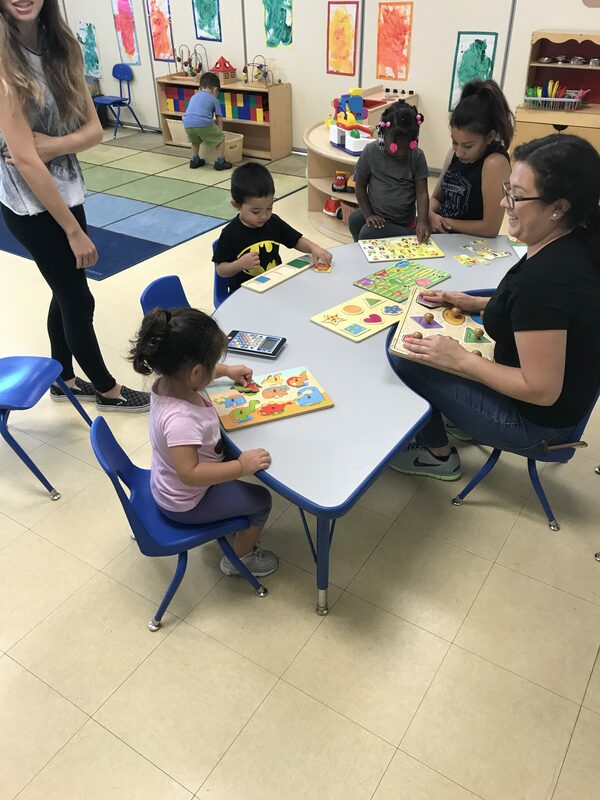 The center is open 5 days a week, 12 months a year, and provides an enriched program that concentrates on skill acquisition, learning through play, and language development, as well as other domains. The center also serves as a practicum site for students at CSUDH and other colleges.